Turn on your Strava and turn up the gas! Challenge Ended: May 6, 2018 Taking part in the Maserati Tour de Yorkshire Ride? You can be part of the Strava segment challenge! Turn on your Strava and turn up the gas as you climb Black Hill Road - the KOM climb of the Tour de Yorkshire professional race. Fastest man and woman win an OFFICIAL TdF polka dot jersey. 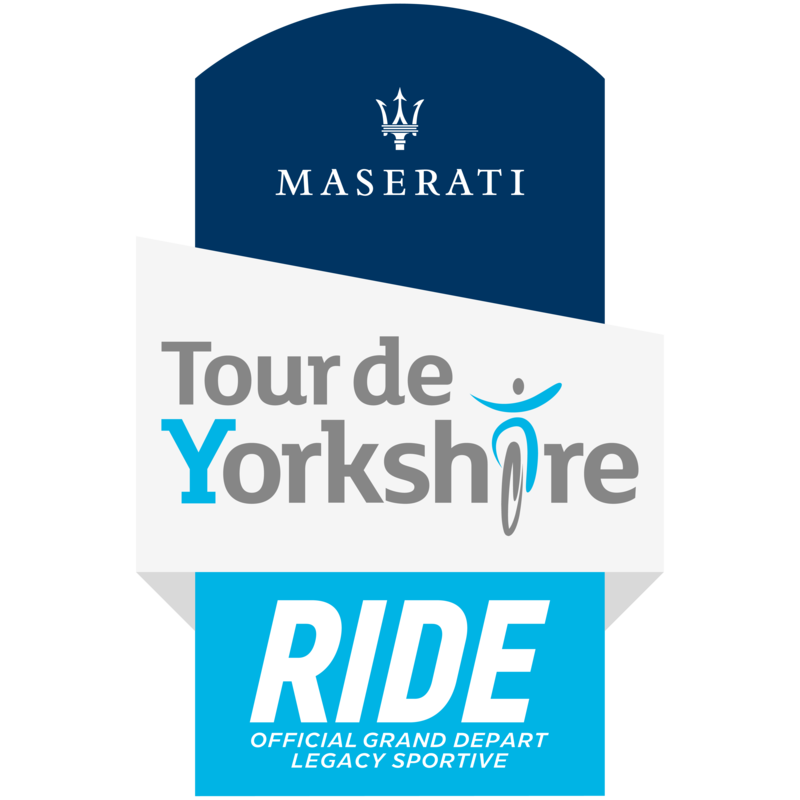 All participants of the Maserati Tour de Yorkshire Ride are eligible to enter.